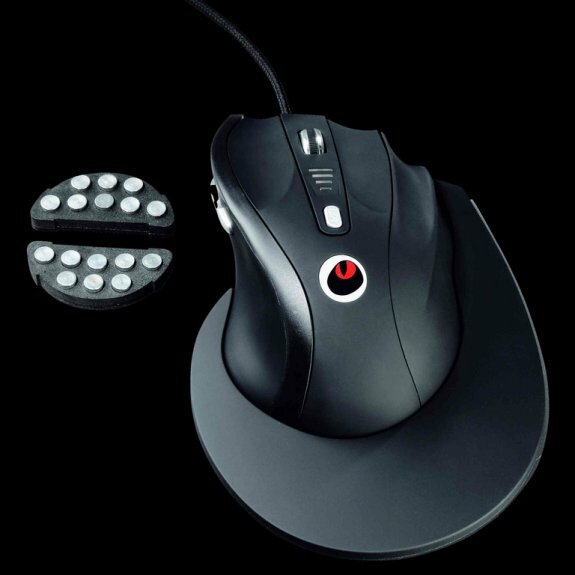 German firm Raptor Gaming Technology introduced the M4, a new mouse for right-handed gamers. 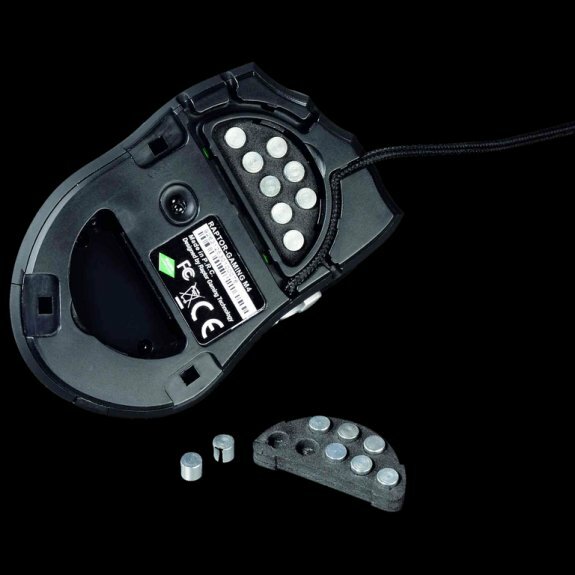 The M4 features a 6000 dpi laser sensor, dpi is adjustable from 400 to 6000 and the mouse has an adjustable weight system. The mouse should be available soon in the EU for around 79.90EUR. Raptor's new gaming mouse also has a Soft-Touch surface, six buttons, on-board memory to storing game profiles, a 2.5 meter cable, a gold-plated USB connector (500/1000 Hz polling rates are supported), and comes bundled with a wrist rest, the Raptor Mousebag XL, a weight bag with 16 weights (each weight is about 2 grams), and two sets of mouse sliders.